Getting in an accident is unsettling, but imagine if it happened to you while you’re on a trip. 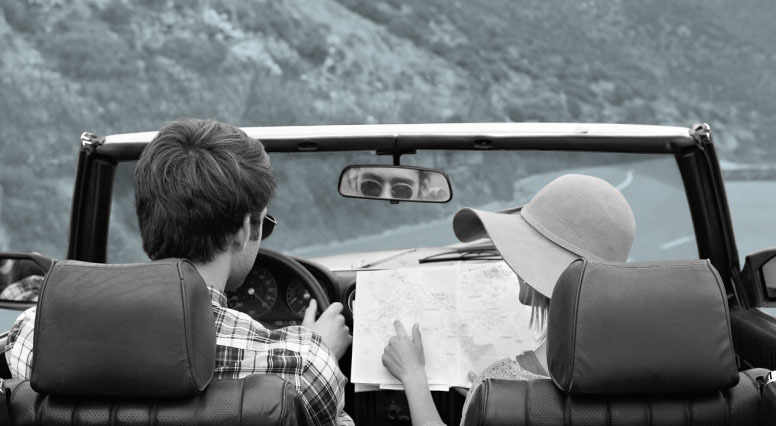 Fortunately, by adjusting your auto insurance coverage, you can travel with peace of mind. You’re getting ready to travel abroad and you think you’ve got everything prepared. But have you thought about your auto insurance? Whether you’re going away for just a few days or for a longer time, here are some good questions to ask before leaving. If you answer yes, it would be a good idea to increase your general liability insurance amount. In Quebec, accident victims with bodily injuries deal directly with the Société de l’assurance automobile du Québec (SAAQ). But in other jurisdictions, such victims could attempt legal action against you in court. For a reasonable additional premium, you could increase your general liability insurance limit to up to $2 million. This amount would cover claims for damages arising from a lawsuit. Does your insurance cover your vehicle in the event of a collision? If you get in an accident outside the country, it will be much easier for you to file a claim with your insurance company instead of launching your own lawsuit against whoever was responsible for the accident. So having collision coverage will spare you a lot of hassle. Thinking of renting a vehicle in another province or in the U.S.? If you are renting a vehicle in Canada or the U.S., ask your insurance company for endorsement Q.E.F. 27, which covers damage to a vehicle you don’t own, such as a rented or loaned vehicle. This coverage is included in our Automax package. And while your insurance policy covers you in Canada and the U.S., if you are renting a vehicle in another country, you should take the comprehensive insurance offered by the car rental company. Certain credit cards and travel insurance products sometimes provide this coverage. Whatever your plans, remember to contact your insurance company to ensure that your auto insurance coverage is suitable for the type of trip you are planning.